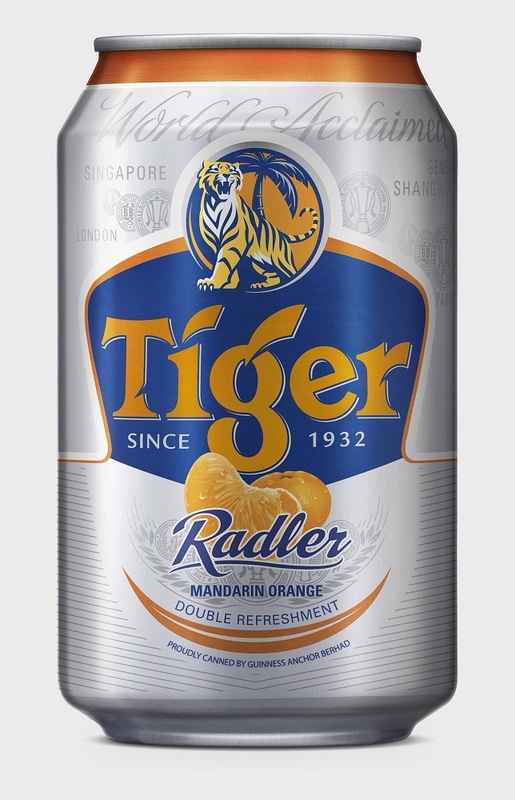 Haven’t got to try it yet but it’s available in stores across Malaysia since yesterday and it aims to double our “ong” this Chinese New Year. So instead of just having and giving the real mandarin oranges like every other year (boring! ), why not get these prosperity-flavoured beverages as well? Retail price from RM69.90 for a 24-can pack comes with exclusive ‘ang pow’ packets. 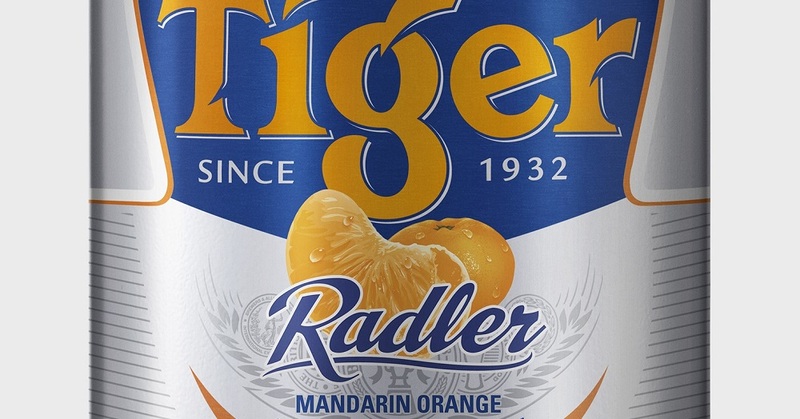 My initial thought was, ewww, that might taste weird, but the original Tiger Radler works, like a lemon-flavoured shandy, and I liked it, so I am very intrigued to find out how this limited-time special release would taste with its lemon juice swapped with the symbolic fruit of prosperity and the ABV of 2% (which is 1% higher than average shandy). Will update this post if I got to try it myself. You need start learning how to read before commenting.